When disaster strikes—whether it’s a flooded basement, mold or damage from a fire—help is just a call away. Our IICRC certified restoration specialists can handle all the cleanup needed to get your home or business back to normal, while reducing the impact of your loss. 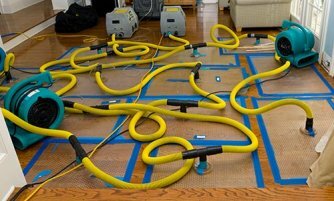 We offer disaster restoration services for residential and commercial customers, and work with most insurance companies. Whether you’re recovering from a fire or dealing with water damage, we understand it’s a stressful ordeal. The last thing you should have to worry about is your disaster restoration company. 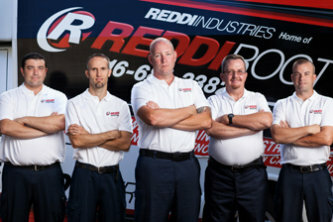 Reddi is a locally owned Wichita company, there for you 24/7. Rest assured that we’ll treat you, your belongings and your property with the utmost care, while helping you through every step of the process. Call Reddi Restoration today at (316) 858-0725 for your free estimate.